This remaining structure from California Adventure’s earliest days has stood the test of time. It’s still just as charming as ever. 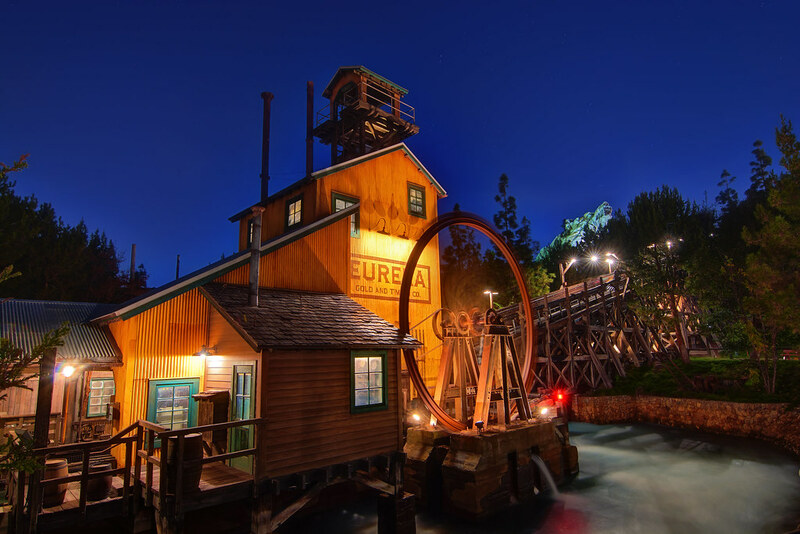 This entry was posted in Grizzly Peak and tagged Eureka mill, grizzly river. Bookmark the permalink.